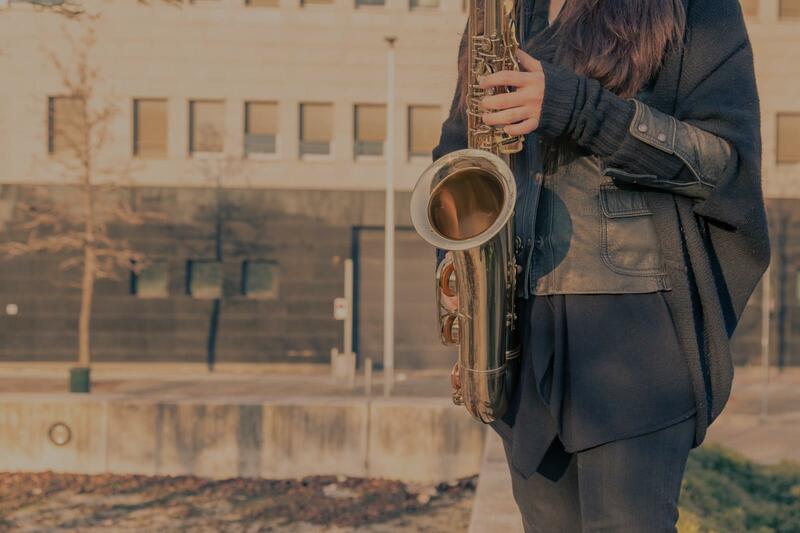 Cortaro, AZ Saxophone Lessons Near Me | Fun Classes. Top Teachers. Check out some of our most popular teachers near Cortaro, AZ including Tucson, Sahuarita and Marana. Let me teach your child how to sound better on saxophone and give them a headstart on reading music in band. I can help them learn to improvise for jazz band and teach jazz music theory as part of the lesson. They will learn good breath support, proper embouchure. Top level Classical Saxophonist who has also taught Jazz and been an Adjudicator for many years for both Concert Band and Jazz Festivals. I have been performing and competing on saxophone for over 16 years, and I have a degree from the University of Arizona in saxophone performance. My private lesson studio opened in 2012 and since then I have cultivated a deep passion for creating personalized lessons for motivated students. I teach all ages, all skill levels and all styles. I look forward to meeting you! Teaching all kinds of saxophones. I have been playing saxophone for almost 10 years and throughout that time I have played in many different ways. In high school, I was the section leader of the jazz band and led the band to state competitions all three years I was there. Currently, I play in the pop-rock band Chateau Chateau where I get to play for all kinds of people in Tucson! 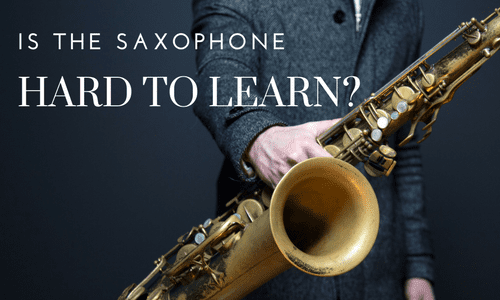 Lessons with me will start from the ground up where we learn what each little piece of the sax is used for as well as a few ways we can use them. Wanting more confidence in improvisation or trying to level up your playing? Let's tackle it together! Can't find a teacher in Cortaro, AZ? teacher by consistently seeking out professional opportunities to improve his own skills." Tucson, AZ teacher: Michael W.
"When my 11 year old son first began saxophone lessons with Michael Weiss, he was a true beginner but within 5 months, he was playing a song at a recital! Michael is patient and kind but firm in his direction and has instilled confidence in my son that he can play whatever songs he wants to play with focus and practice. Michael is flexible and adept at tailoring his lessons to the individual's needs. I highly recommend him."